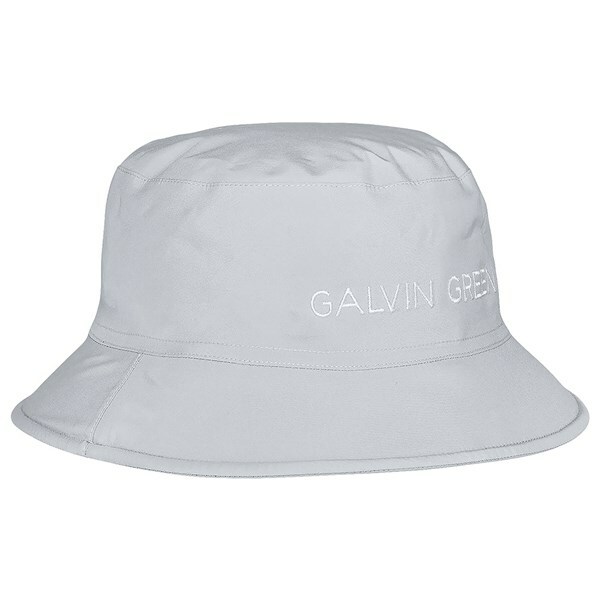 Great for rain and sun protection and just different enough from a cap! I was looking for the perfect hat for rainy days. This product from Galvin Green satisfied all my criteria; especially being made from Gore-tex. it is extremely well made which you would expect from this company. Really pleased with my purchase and strongly recommend. 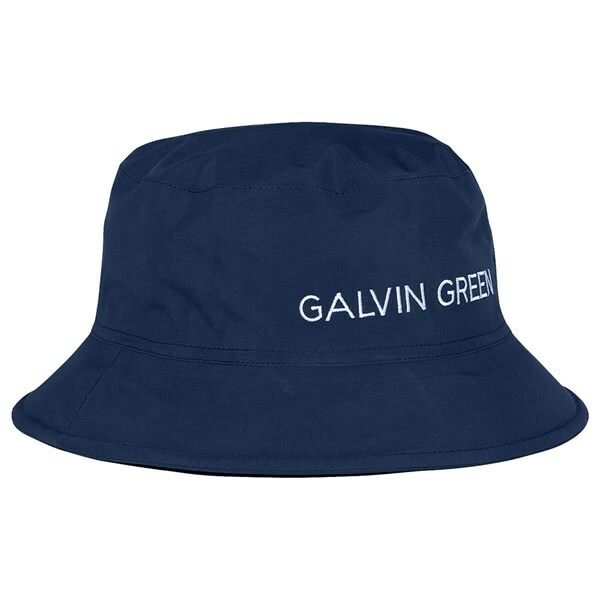 The Galvin Green Ark GORE-TEX Golf Hat helps provide excellent protection whilst on the course in the rain. 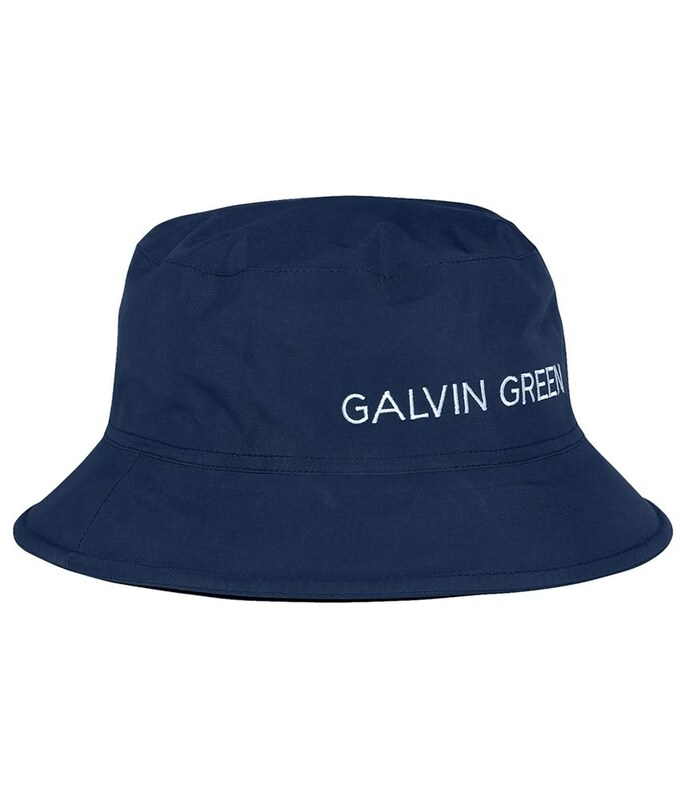 This bucket style design will help prevent rain rolling off the hat and down the inside of your clothing. 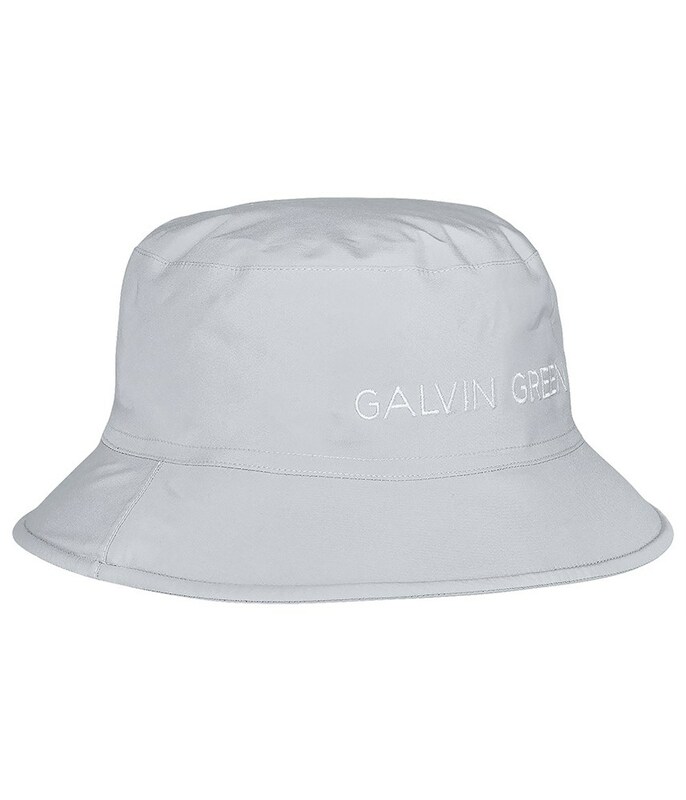 By using GORE-TEX Galvin Green have created a hat that will give you 100% waterproof protection even in the most extreme rain. GORE-TEX is also highly breathable and moisture-wicking. This will help to prevent a buildup of sweat and keep you more comfortable. The Ark Golf Hat is available in four sizes, to provide a comfortable, secure fit and has been fitted with an elasticated headband.